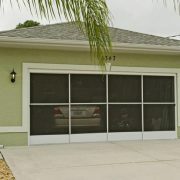 www.ezebreezestore.com is offering FREE residential shipping on all Eze-Breeze Windows through the middle of September. Place your orders today to take advantage of this special offer and save yourself over $100 on the cost of your project….Call 800-495-1833 today to order your windows. Kids, Teeth, Soda, Science Dream Sunrooms But…….